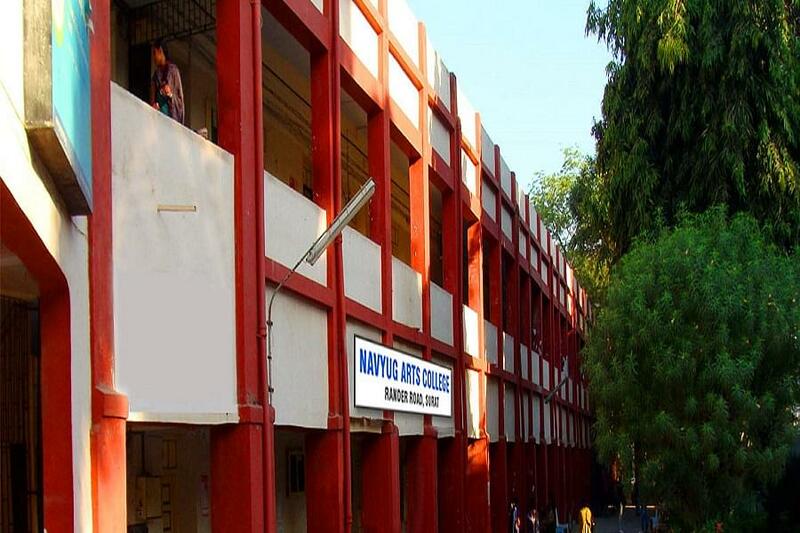 Navyug Arts College provides highly conductive environment for the students perusing in the field of Arts. They actively focus on self-introspection and enhancing students overall skills and development. The objective of institute is to develop competitive standards of students based on job placements and higher studies. Why to join this college? Infrastructure- The infrastructural facilities of the college comprise of library, classrooms, internet, sports and laboratories. In addition, the laboratories in the campus are equipped with latest and the most advanced technology. Not only this, students can also access internet in computer labs as well. Diverse Departments-The College making its step forward by providing various strategic departments to students like department of English, Economic, Sanskrit, Gujrati, history, statics, Hindi and psychology to have different flavours of education at a single stage.